The snow is all but melted and the mud is slowly but surely drying up! These April showers will hopefully bring May flowers and we are thinking ahead to summer plans! Welcome to the first in our series showcasing some of our favorite off season activities, road trips, and hangouts. 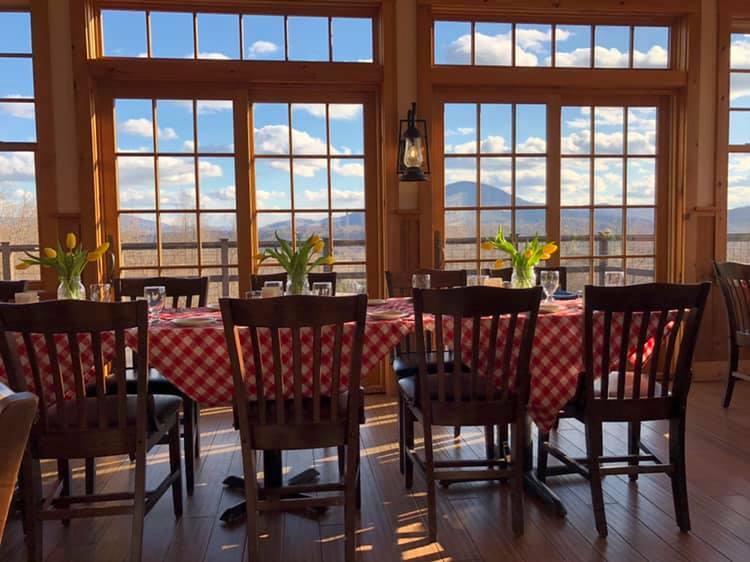 We’ll share some popular Vermont “to-dos” and some of our favorite hidden gems! 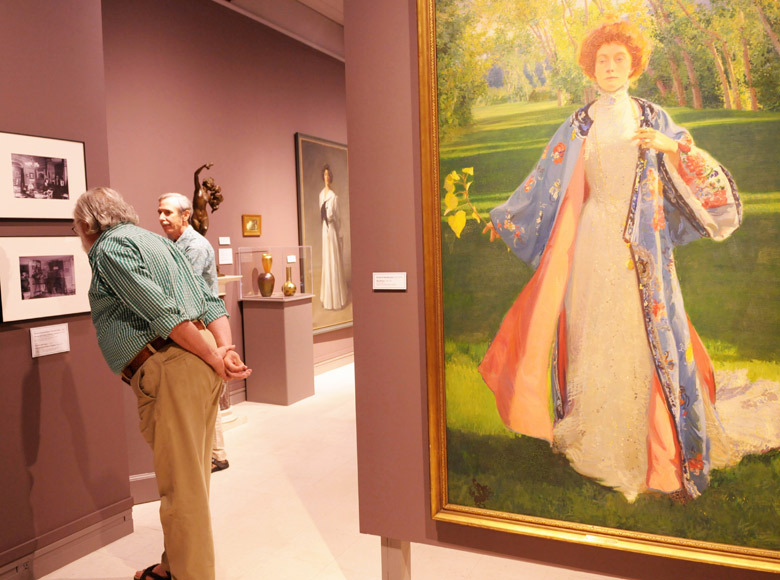 First up, with the weather still somewhat unpredictable, we’re sharing some museums in the area that are worth checking out. Did you know that one of the country’s largest contemporary art museums is just 45 minutes away? The Massachusetts Museum of Contemporary Arts (Mass MoCA) is located in North Adams, a former mill town turned arts mecca. Mass MoCA itself is located in a campus of old industrial buildings, which allow expansive rooms for contemporary art installations, indoor and outdoor concert spaces, and two on-site restaurants. Visit their website for a full schedule of their exhibitions, concerts and events! While in North Adams, be sure to stop at Korean Garden for some delicious authentic Korean food. 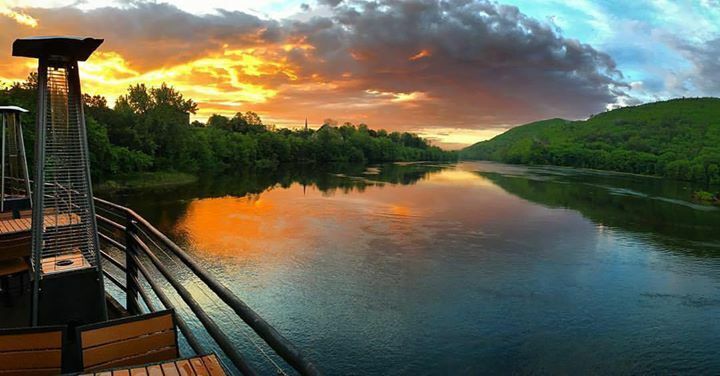 BMAC was founded in 1972 and is located in the town of Brattleboro on the banks of the Connecticut river. 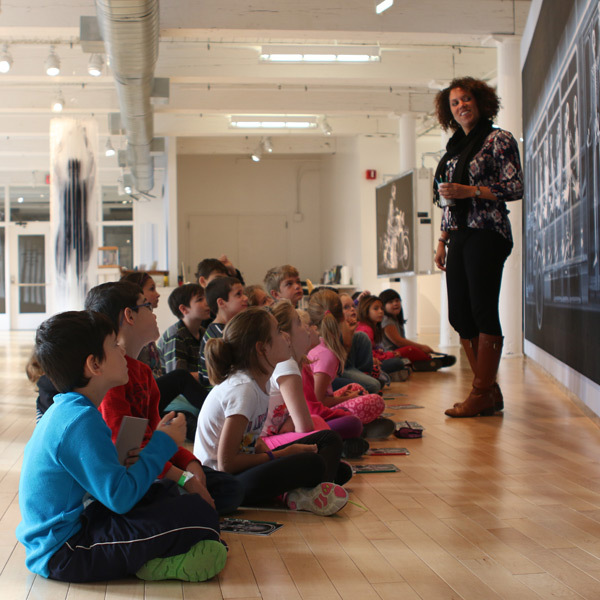 This contemporary art museum aims to bring people together through their ever changing exhibits and educational programs. Open everyday but Tuesdays and with a packed event schedule a stop in to the museum is the perfect accompaniment to a stroll through downtown Brattleboro. For more information on exhibits and events visit their website. Looking for a bite to eat and a beer? A visit to Brattleboro isn’t complete without popping into the Whetstone. They brew their own beer in house and even have fresh packed Crowlers to go! Heading west from the Deerfield Valley will bring you into the village of Bennington. 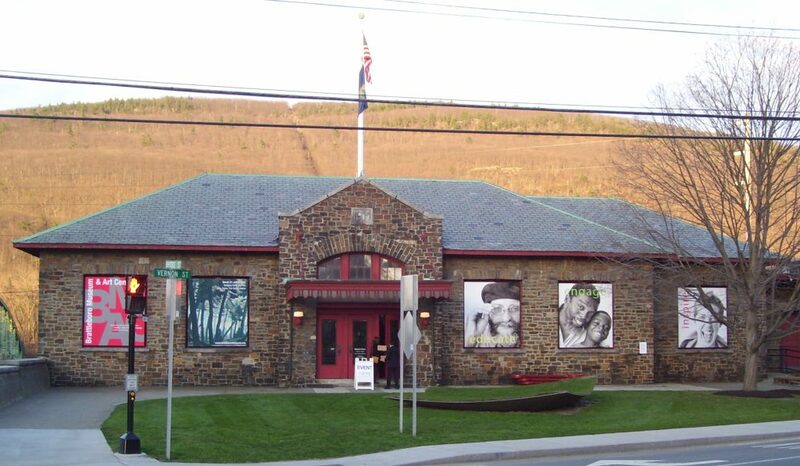 Located right on Rt 9, the museum features works from the New England and eastern New York state area from the 18th century to present. The ongoing exhibition that is the Grandma Moses Schoolhouse is not to be missed. The one room schoolhouse was moved to the museum grounds in 1972 and dates back to the late 1800’s. Check out their website for more info on hours and admission. After your tour through the museum head over to The Publyk House for a meal with a killer view! Welcome to Sugar Season! With the waning days of winter comes the prime time to turn sap into maple syrup. How about some fast facts? 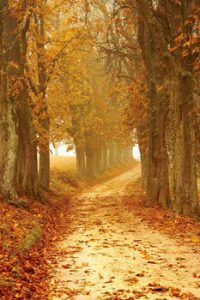 Maple trees release sap when the trees are below freezing overnight and above freezing during the day. 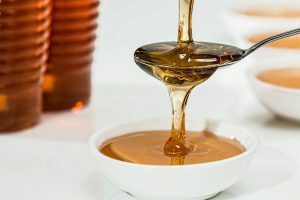 Vermont produces more syrup than any other state in the nation and is responsible for 5.5% of the world’s syrup. Maple syrup is 100% natural and organic, the only ingredient is the sap which is boiled to evaporate the water. For just one gallon of the sweet stuff you’ll need to gather 40 gallons of sap. Let’s dive right in to the start to finish. The process really starts in the summer as sugar produced from the leaves of the tree is converted to starch and stored within the tree. Spring ahead to the end of winter and that starch is converted back to sugar and trees are ready to be tapped. Tapping involves putting a hole and in the tree to either hang a bucket on to collect sap or string miles of lines connecting all the trees to flow the sap back to the sugar house. Once sap is collected it’s time to boil away. Sap is boiled in large trays over a roaring fire to evaporate all the water and reduce it down to a beautifully golden silky product. The syrup is then filtered and canned into jugs and sold. A local favorite farm of ours is Corse Farm in Whitingham. They’ve been producing syrup since the late 1800’s! With an annual production of 4000 gallons, they really know their stuff! We recommend stopping in to their showroom for a peak into the process and be sure to take home some goodies! 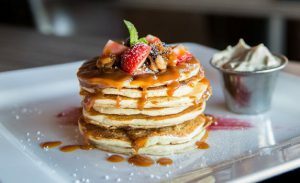 Aside from the obvious choice of topping a stack of flapjacks, we think maple syrup is perfect in a salad dressing or marinade. What are your favorite ways to use it? 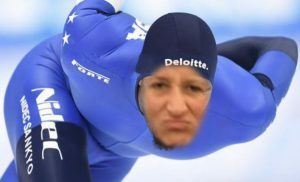 Melissa: Speed skating! I could really get in to the competitive drive and methodical moves that pushes these athletes to the top of the pack. 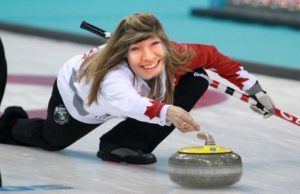 Megan: Curling! A game of strategy and finesse. 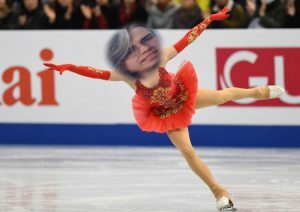 Karen: Figure skating 🙂 I would jump and twirl like no other. 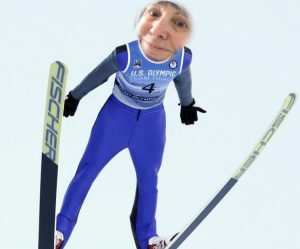 Debi: Ski Jumping! How fun does it look to soar through the air?! Bella and Fen: Of course we had to have a little fun with our resident office assistants. 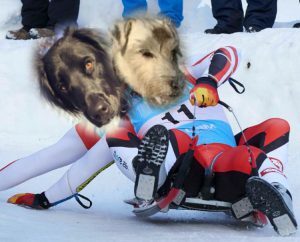 These two would be the perfect match for a doubles luge team! Be sure to catch all the Olympic action when the games kick off tomorrow night in PyeongChang! We are 8 days away from the kick off of the 2018 Winter Olympic Games in PyeongChang South Korea! The buzz around here is high and we’re keeping our eyes on a few familiar faces to watch. Help us cheer on these local ladies! 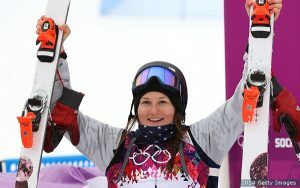 A full schedule of all the events going down in PyeongChang can be found here. Tune in to the blog next week where we have a little fun and share what event we’d go for the gold in! Oh the weather outside is frightful alright! This bone chilling cold snap has more than overstayed it’s welcome. We’ve rounded up a few of our favorite hot cocktails for indulging in this time of year. 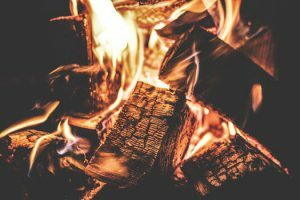 How do you warm up in the bitter cold? Stay thirsty (and warm!) my friends! 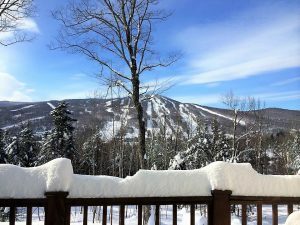 Winter has officially arrived in Southern Vermont, with a foot and a half of snow in the last week it’s shaping up to be a great season! Perfect timing to pass along some winter driving tips to keep everyone safe and get to where they need to be (VT!). Who doesn’t love a good powder day? Fantastic for skiing in but not so much for driving. Here are some tips/resources to keep in mind when you’re making the trek up to the Deerfield Valley. -We’re all big fans of snow tires for a that extra grip on questionable road surfaces. Kind of like trading your flip flips for snow boots. -Always check the Vermont Dept. of Transportation website for any weather alerts or closures. The “Plow Finder” is a very cool feature! –Waze is another great app for any road trip. Help out your fellow motorists and report conditions in real time. Happy Holidays from the Rentals Only team! We hope to see you here in the valley to enjoy all or part of this festive season. Here are some of our favorite activities to partake in over the next few weeks. 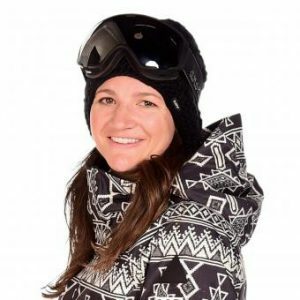 Melissa– Aside from dashing her own horses through snow in her one horse open sleigh of course…Melissa loves taking a few runs down Mount Snow’s snow tubing park, especially fun in the evening under the lights! Megan-After baking up some holiday treats, a snowshoe trek through the woods is top of her list to unwind during the holidays. Karen– All about being cozy, watching classic Christmas movies at home or heading to our local theater to check out the latest Star Wars! Debi– Once she’s done delivering food baskets to local families in need, she hits the slopes! 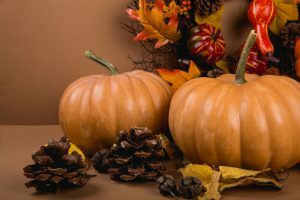 What are some of your favorite holiday week pastimes? Very interesting to stumble across an article that laid out the most Instagrammed location in each state this year. Of course The Grand Canyon, Magic Kingdom, and Times Square are sure bets. Any guesses for Vermont’s top spot?? Our very own Mount Snow of course! See where your home state’s location is here. Share your own Mount Snow pics with us! We are t-minus six days from Thanksgiving! Today we have a round up of our favorite recipes for the big day. Check them out and be sure to let us know what you’re making or bringing! Karen is team cranberry sauce (a divisive topic in our office!). “I don’t mean to stir up controversy but cranberry sauce must grace the table or it’s not Thanksgiving!” See one of her favorite recipes here. Melissa is not afraid to go the semi-homemade route with her stuffing mashup. “I take a box of Stove Top stuffing prepared according to the box and add my own flare to it. I saute up onions, Granny Smith apples, and maple breakfast sausage. Once that has cooked about 5 minutes minutes I stir it into the stuffing mix and add in some craisins. Finish off in the oven for that crunchy top!”. Be sure to share what is going on your menu this year? Wishing you and yours a very happy Thanksgiving! Looking to pick up or unload some winter gear? 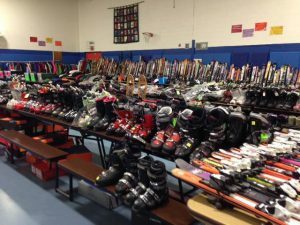 The Deerfield Valley Rotary Club is hosting a Winter Sports Sale this Friday November 11th from 9am-3pm at the Twin Valley Elementary School. “Every year the Rotary Club of the Deerfield Valley holds an impressive Winter Sports Sale. You will find new and used skis, boots, poles goggles, helmets and winter clothing for adults and kids. Ice skates and snow shoes also are available. With a large variety of items to choose from there is a price point for every budget and lots of bargains to be found. Come get your holiday shopping done early! Insider tip: The Blue Dot sale runs from 1-3pm, items still available are marked down at this time.